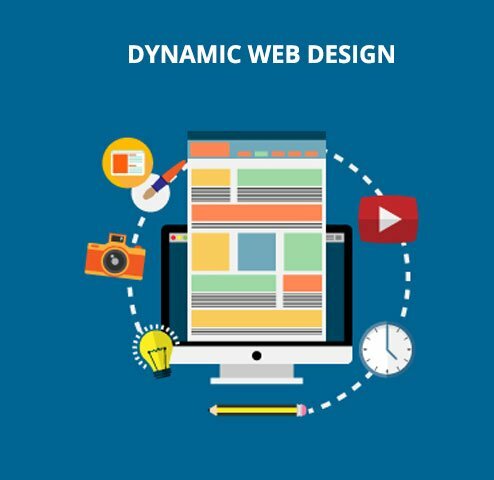 Want to begin a website? 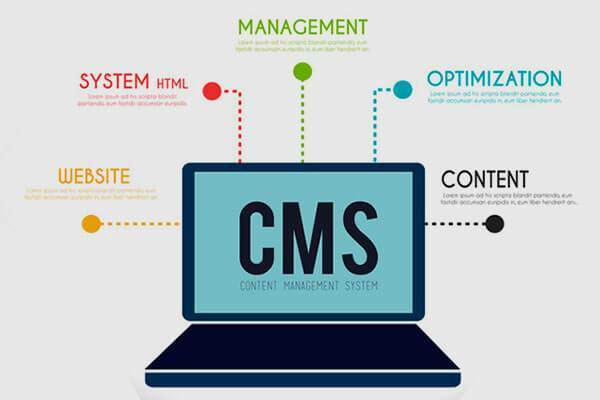 As compared to other Non-WordPress platforms, WordPress is a highly reliable open source CMS. The customizable theme turns the platform even more enjoyable to use. Also, it is among the simplest platforms to use for not only creating a website. Also for building mobile applications with the non-WordPress platforms are not. In a website built over WordPress, a user can easily modify specific things without discussing the website creator. While in a Non-WordPress website it is a challenging task for a non-technical person. As compared to other platforms, WordPress is so user-friendly. Even a non-technical practitioner can make the updates on the website. All the other non-WordPress may charge something to use their platform. But WordPress costs absolutely nothing to create a website. The extensive range of features that it offers makes it nearly impossible for anyone to believe. It is available for free. The use of Plugins in WordPress makes it quite easy to operate. For nearly all the tasks features and functionalities. A website owner wants to add to its website. It can be easily and quickly executed by simple adding the plugin. While in Non-WordPress website. There is no such facility of adding the plugin. 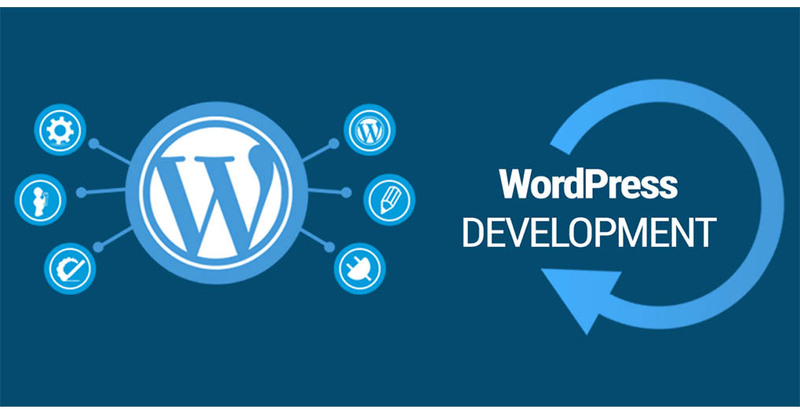 In the case of WordPress website, no need for writing excessive code, most of the tasks can be done with the help of pre-developed plugins. Using the visual composer, any of the non-technical people can operate the WordPress website with quite ease and comfort, while in the various Non-WordPress website there is no facility is available. 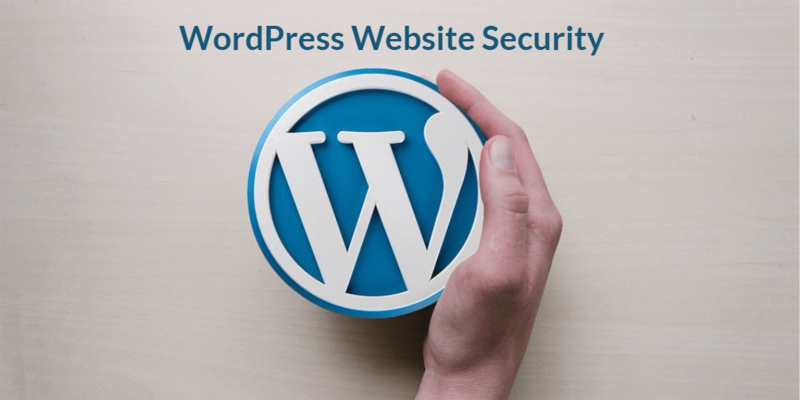 In WordPress, everything can be managed from the front-end only while in various other Non-WordPress platforms we need to have a perfect command on back-end also to make any of the changes in the website. In short, we can say, a website built with WordPress is not only user-friendly but is searching engine friendly also. 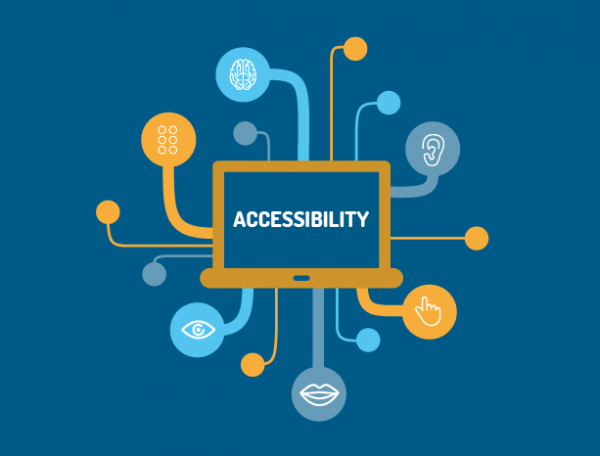 Building a website over WordPress as compared to other Non-WordPress websites can benefit in various ways such as accessibility, productivity, efficiency, etc.